I’d like to apologize to anyone that tried to access this blog in the past week. For reasons beyond my control the site has some technical issues which obviously have now been resolved. One important lesson through this whole ordeal was that getting angry, upset, mad, accusatory, and all the other negative feelings I coud have experienced was never an option. I chose to stay positive and diligent on getting the site back online and working towards ensuring this doesn’t happen again. I do feel bad for anyone that has a positive quote testimonial that was not accessible during the past week. I am really looking forward to interviewing more positive people and if anyone has suggestions on how to make the interviews even better, please share them with me. Sharing is caring and when we pool our thoughts, we make the world a better place. 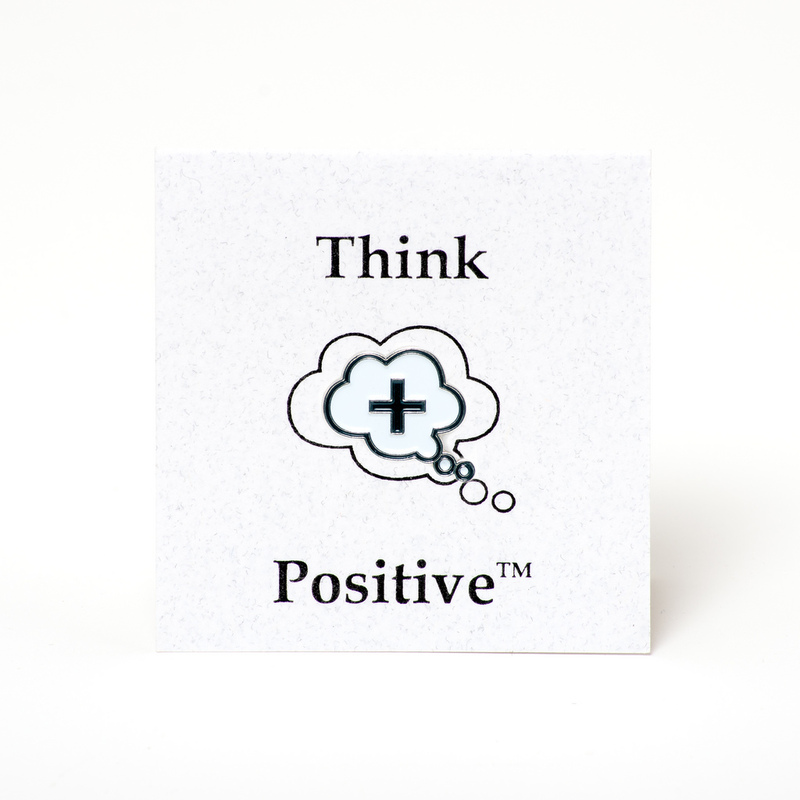 Please feel free to browse our products and share a Positive Pin™ with someone special. Connect with us on Facebook, Twitter and YouTube. This entry was posted in Recent Positive Posts by . Bookmark the permalink. Sign up for a weekly positive message! Another positivity tool you can use! Copyright © 2019 Think Positive Blog. All Rights Reserved.